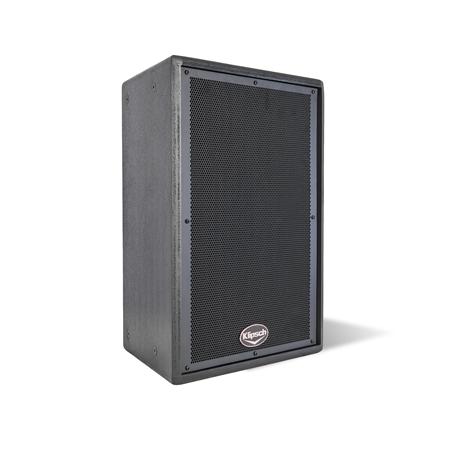 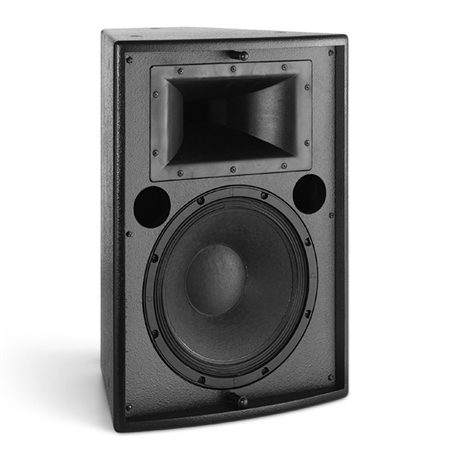 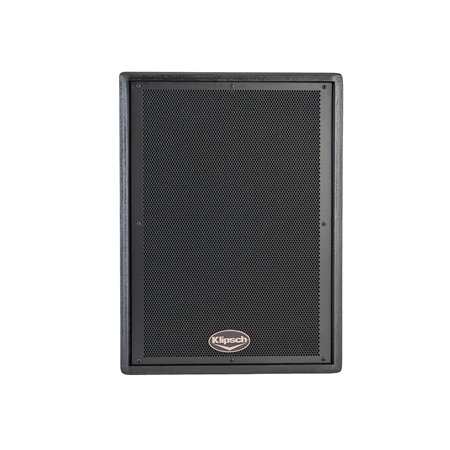 The KI-262 two-way trapezoidal loudspeaker is ideally suited for applications where small size uniform power response and ease of installation contribute to a quality sound solution. 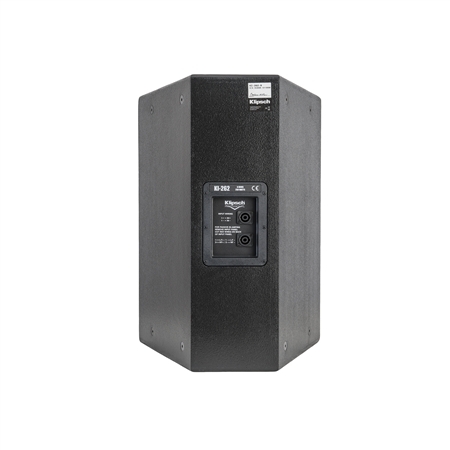 The Tractrix® Horn-loaded KI-262 is recommended for use in theaters, auditoriums, clubs, churches, and A/V production environments. 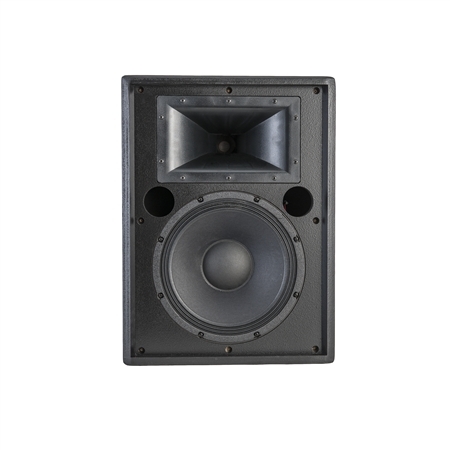 Able to hang using 12 built-in 3/8" 16-thread fly points the KI-262 provides the coverage control, fidelity, and reliability expected of Klipsch professional loudspeakers. 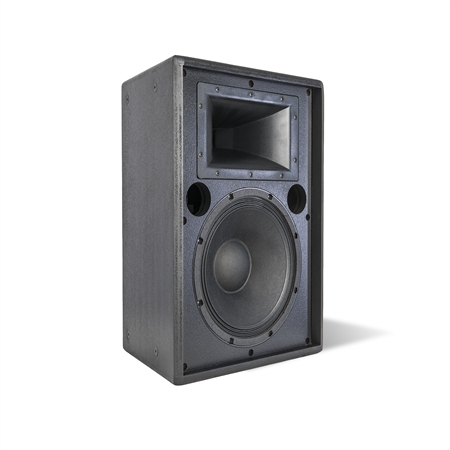 The plywood enclosure uses dado “lock-joint” and rabbet construction techniques on CNC-fabricated panels for long-term reliability and ruggedness.